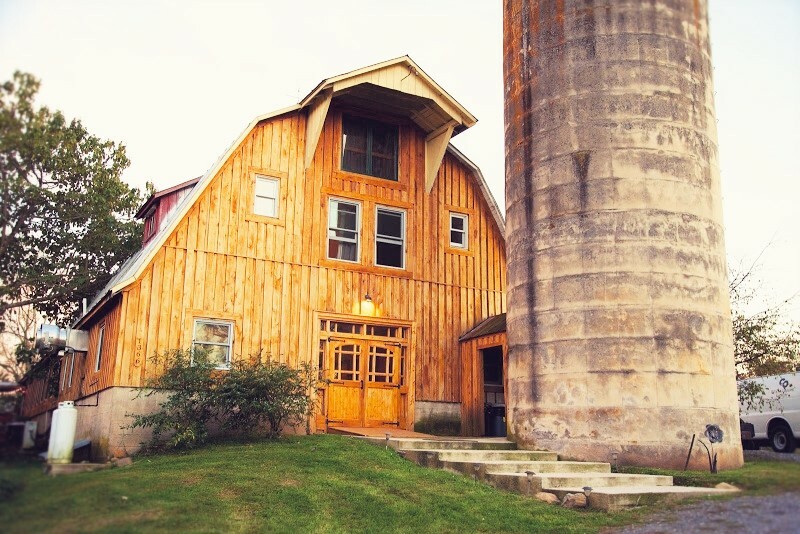 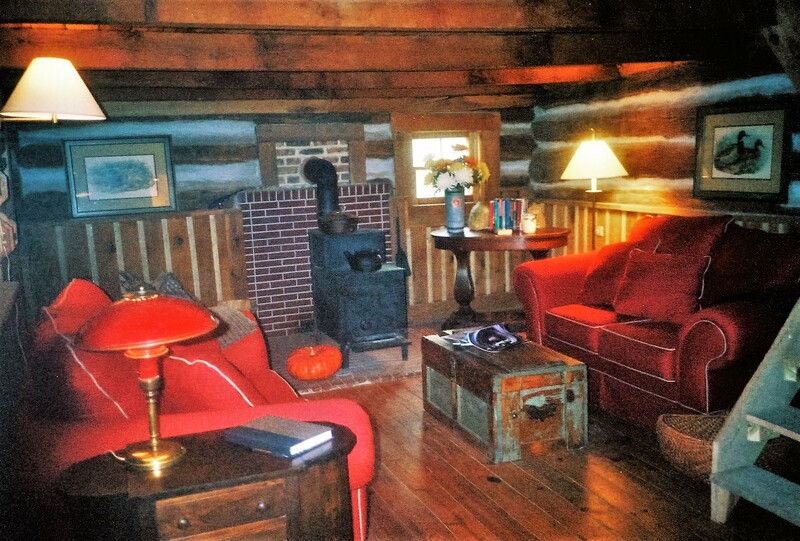 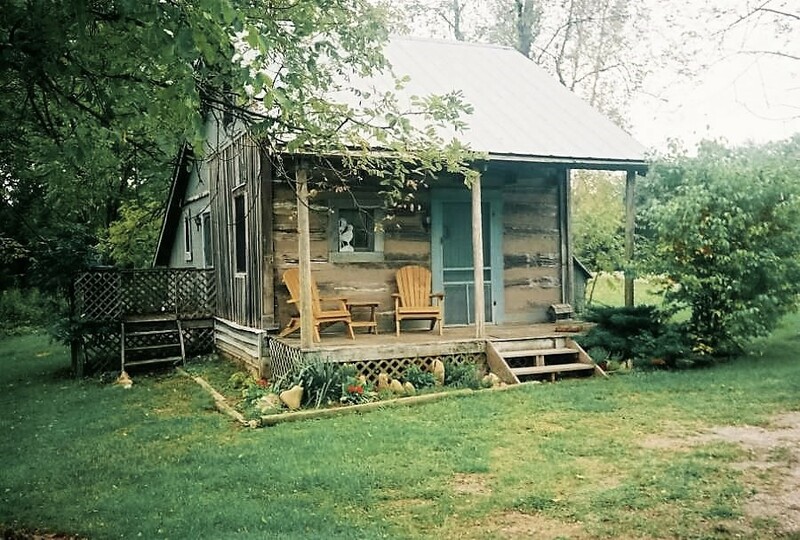 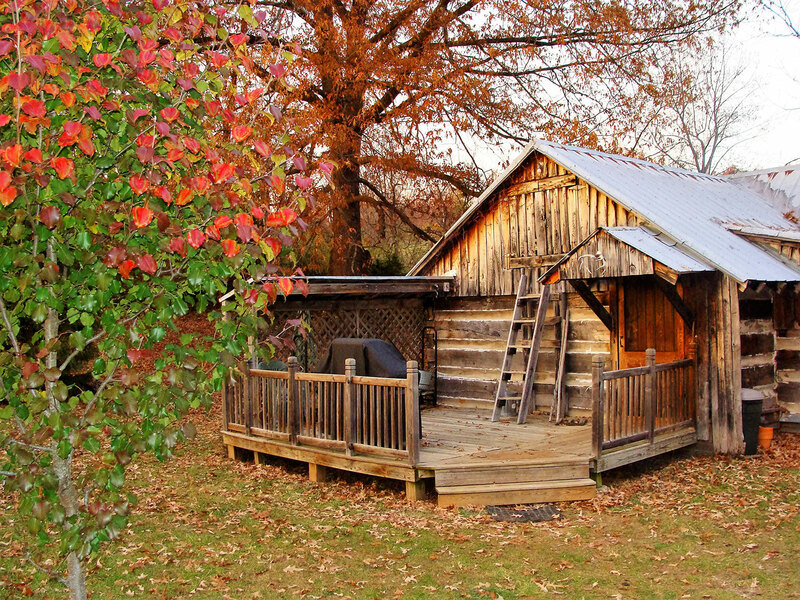 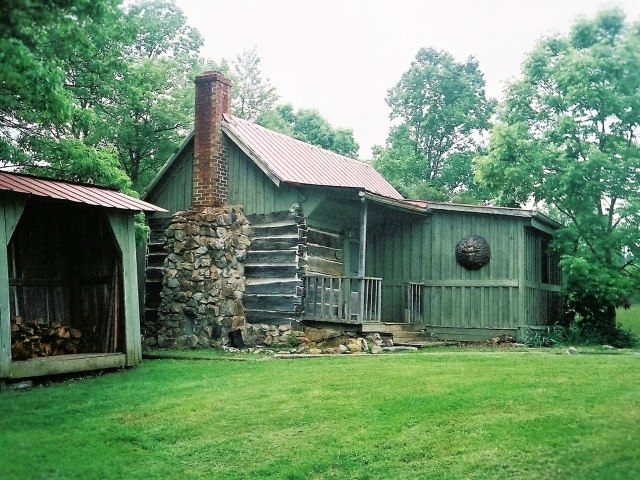 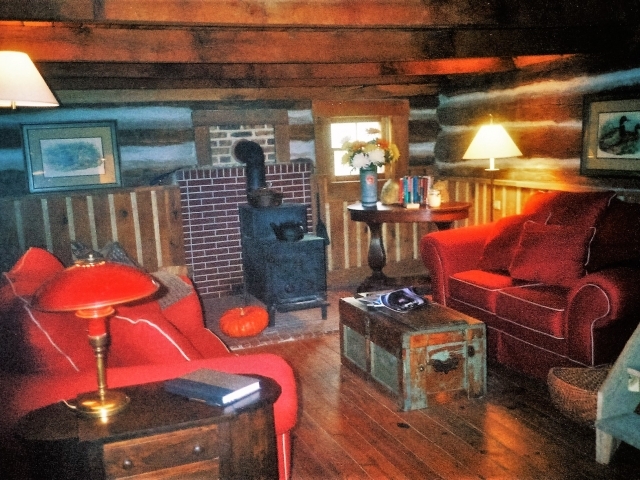 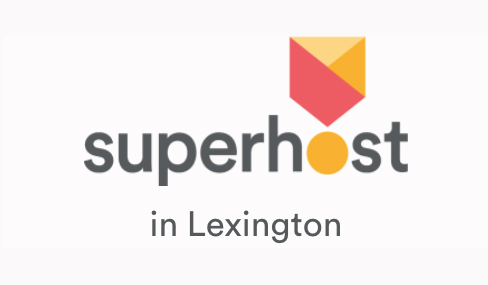 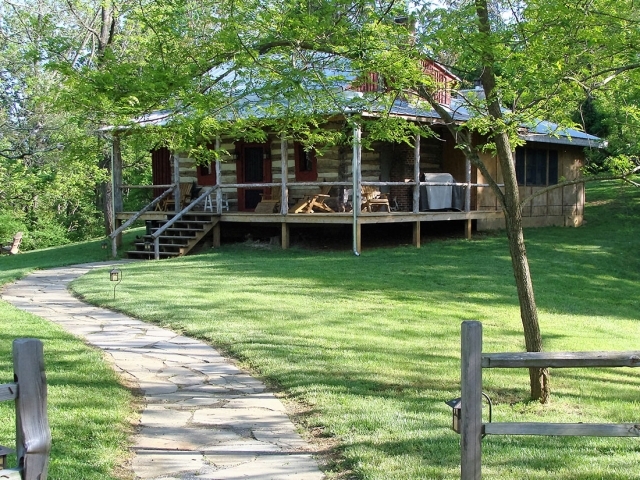 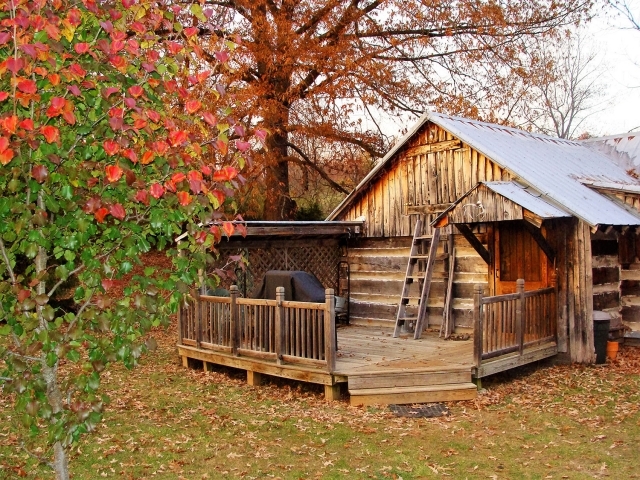 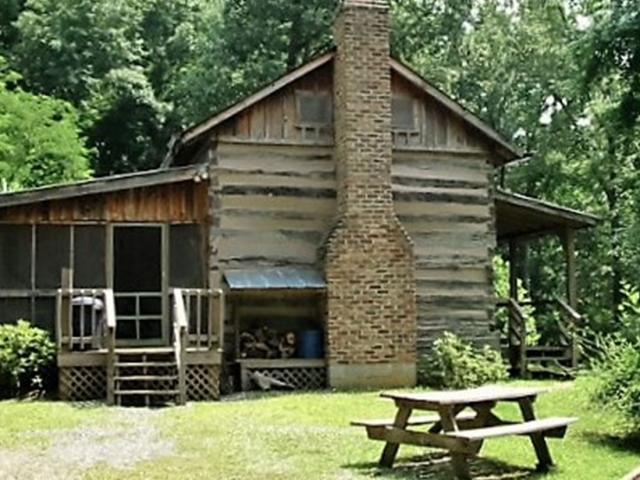 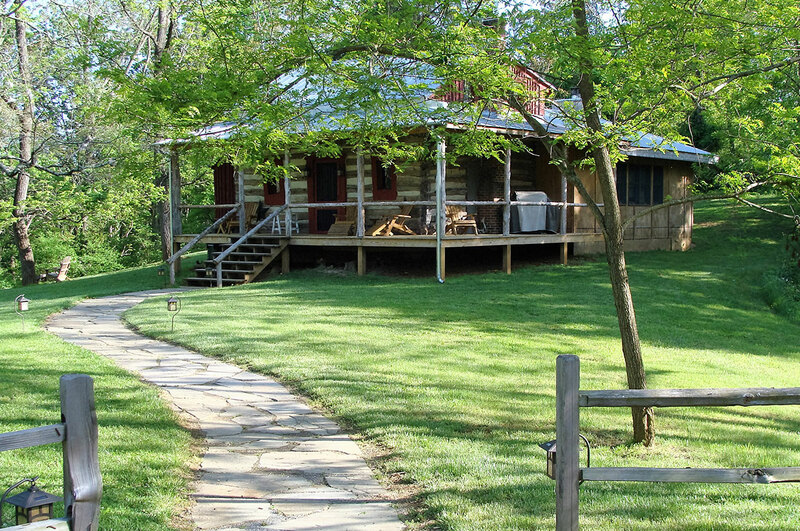 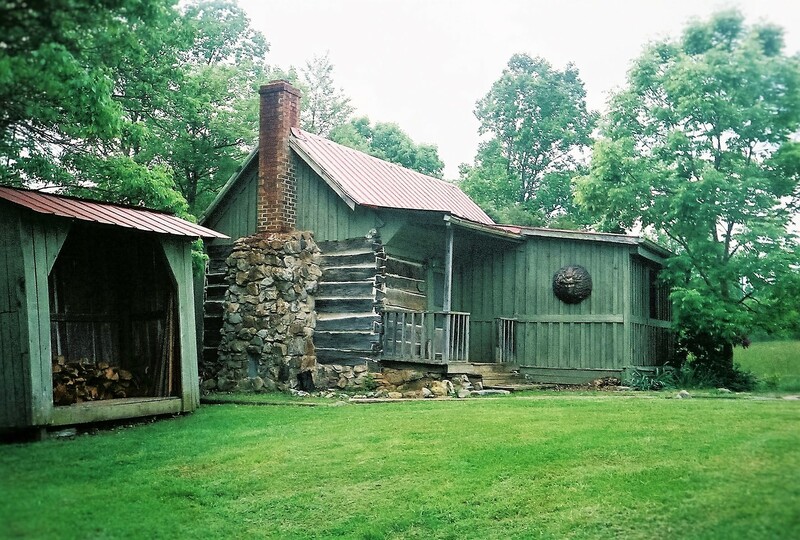 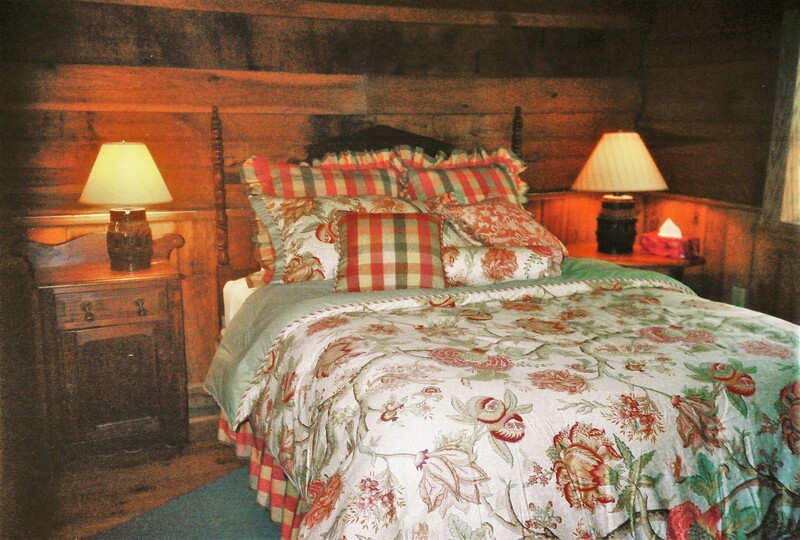 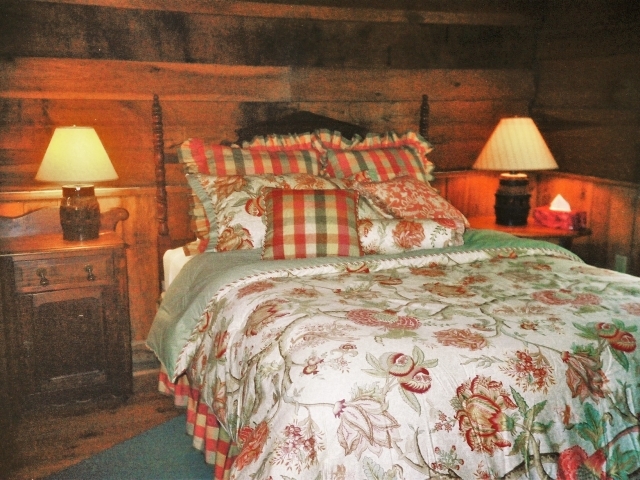 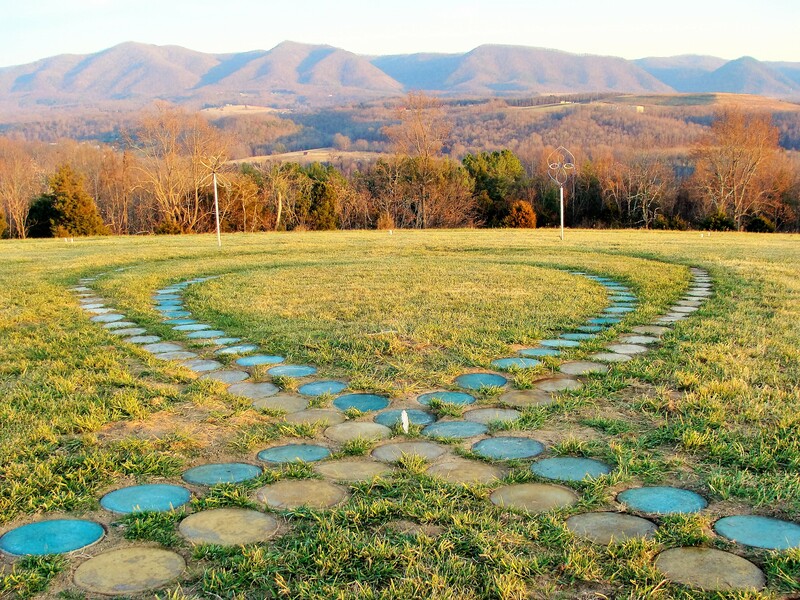 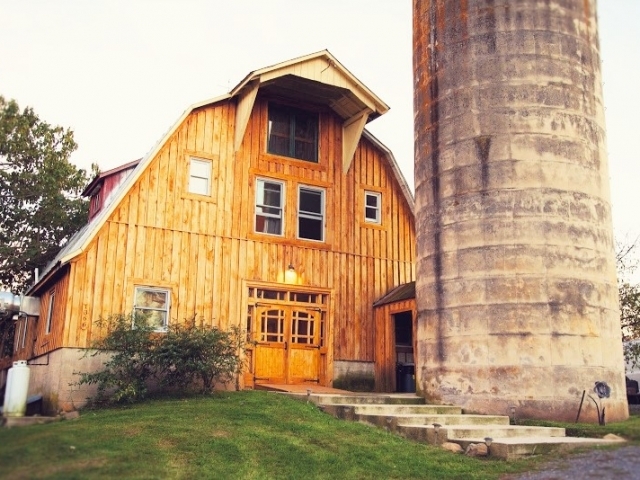 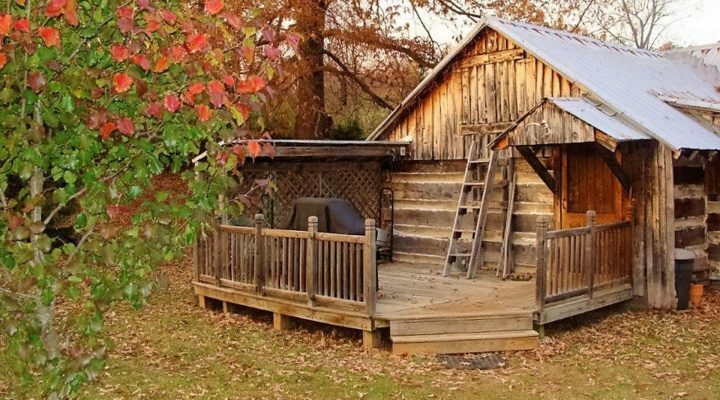 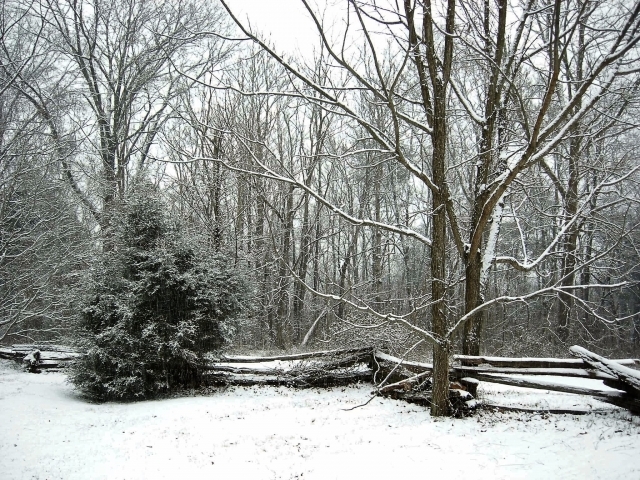 Situated at the entry to a beautiful 250 acre farm in the Shenandoah Valley, only 4 miles from charming Lexington, 3 colleges, excellent restaurants and local gift shops, sits a rustic, historic log cabin made up of 3 little cabins. 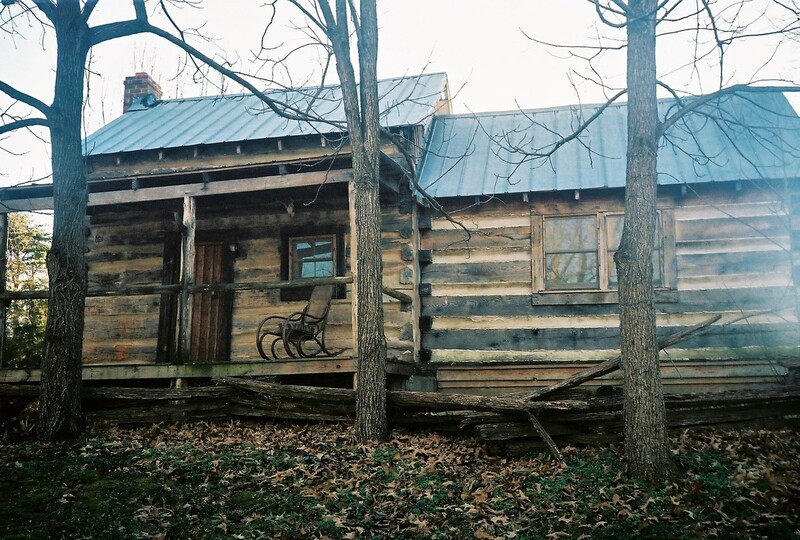 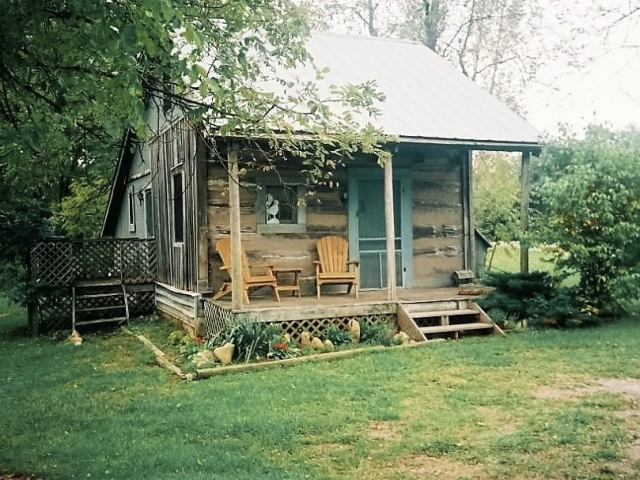 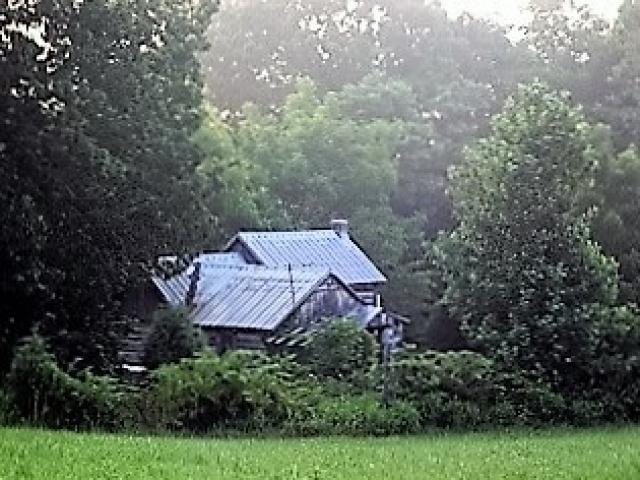 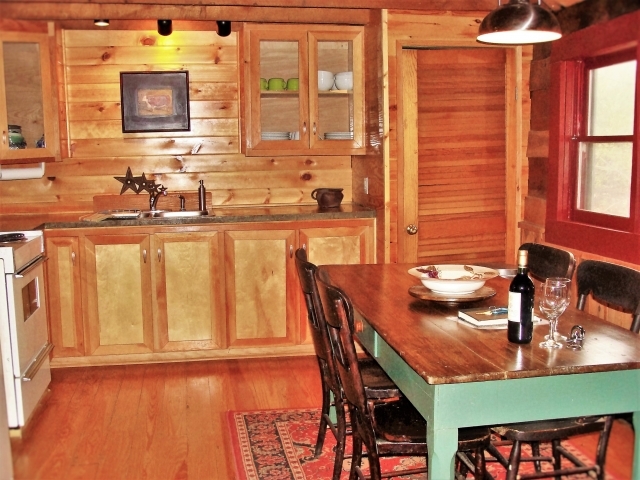 This cabin, created from chestnut logs, was home for 14 yrs to a nationally known nature writer & professor. 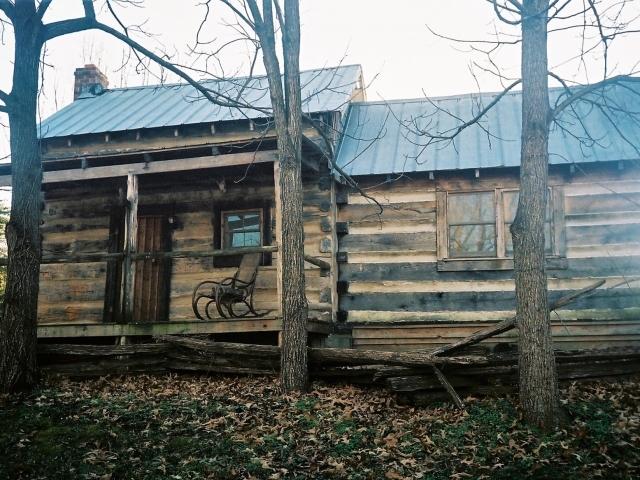 Homesteader's cabin sits above the confluence of 2 rivers, overlooks one of the 4 hay fields and is shaded by a centuries old Spanish Oak tree. 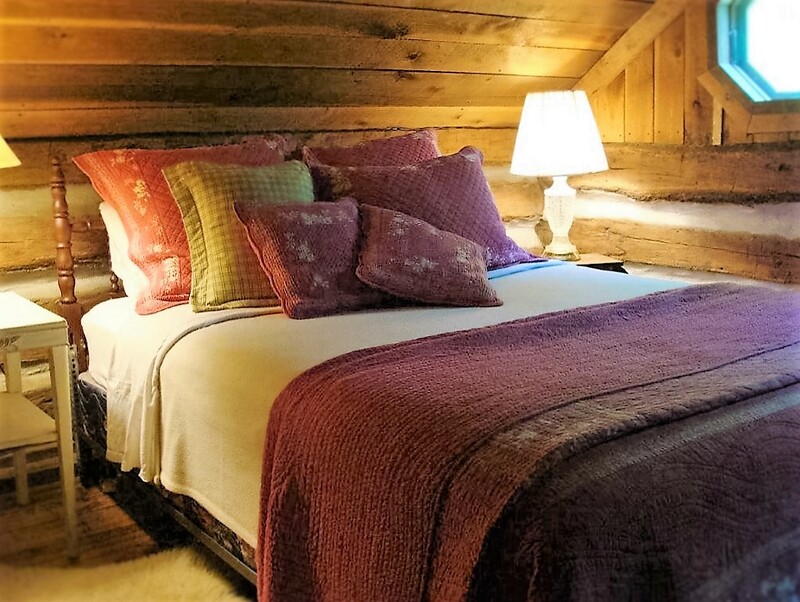 Even though we are a 'self-catering' retreat property we still have our Bed & Breakfast mindset so we supply much more than this type of business classification calls for. 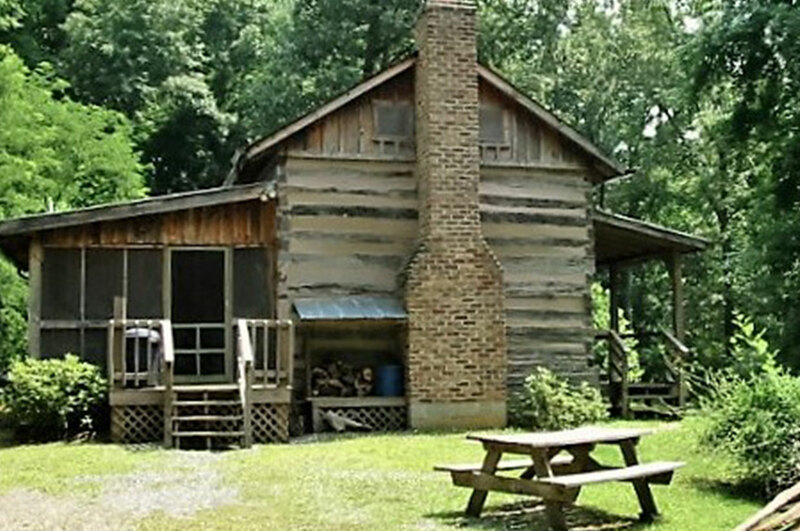 We want our guests to have everything reasonably possible already at the cabin so clothes, food and personal items are all that is needed.